Internacional2 > Would you like to come? UdG InternacionalWould you like to come? Would you like to come to the Universitat de Girona? Welcome to the Universitat de Girona, a part of the Catalan public university system. Thank you for your interest in our institution. We hope this information will be useful to you. If you would like to study here, click on one of these levels: undergraduate (bachelor's) , master's , doctoral programmes or postgraduate and specialisation courses . 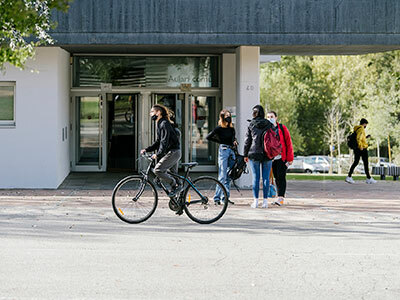 These bachelor's and master's programmes are measured in ECTS (European Credit Transfer and Accumulation System) credits, each of which represents over 25 hours of student work. For more information about ECTS, European credit transfer and accumulation system (ECTS) guide published by the European Commission is recommended. Please keep in mind that access to the University as a degree seeking student holding an undergraduate degree might require the completion of some legal steps. 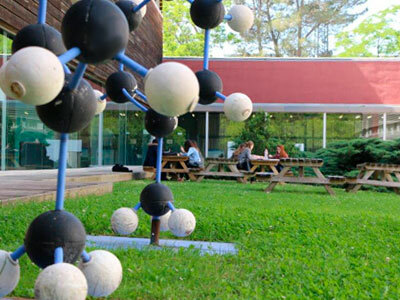 If you’d like to know about the steps related to the Catalan university system, click here . Of course, grants opportunities are an important part of that decision. 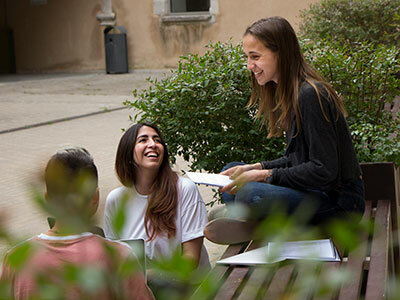 The University of Girona offers some grants for international students studying at our institution. They can be found in this link . Remember, though, that some external institutions also offer these sort of opportunities: the Spanish Agency for International Development Cooperation (AECID) and the Ministry of Education . If you are a VISITING STUDENT, you must read the Rules for visiting students in studies of first and/or second cycle . If you’d like to be an EXCHANGE STUDENT, go to the bottom of this page and choose the appropriate profile. 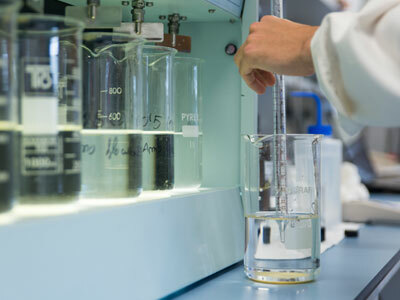 If your interest is RESEARCH, in this link you will find a short presentation about how it is organised at our University. For practical and legal information we strongly recommend that you contact AGAUR . This is not a Universitat de Girona service. It is offered by the Catalan Government and provides plenty of useful information for researchers. 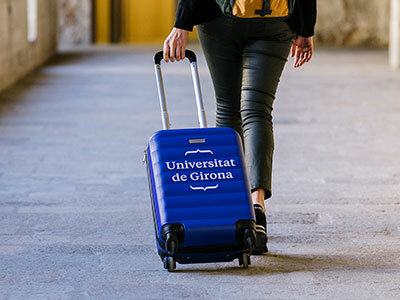 The Universitat de Girona is willing to welcome you as a member of our community. In the meantime, if you would like to know about some other aspects of our University, have a look at our web page .